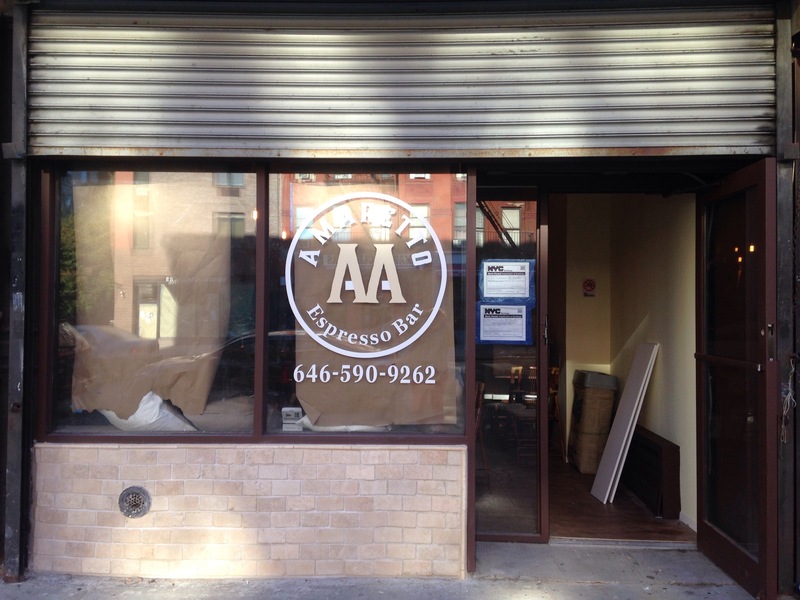 Amaretto Espresso Bar Harlem | HarlemGal Inc. This blog first reported a few weeks ago that another cafe was coming to Harlem on Frederick Douglass Blvd between 114th and 115th Street! We now know the name, Amaretto Espresso Bar. There’s even a phone number posted. 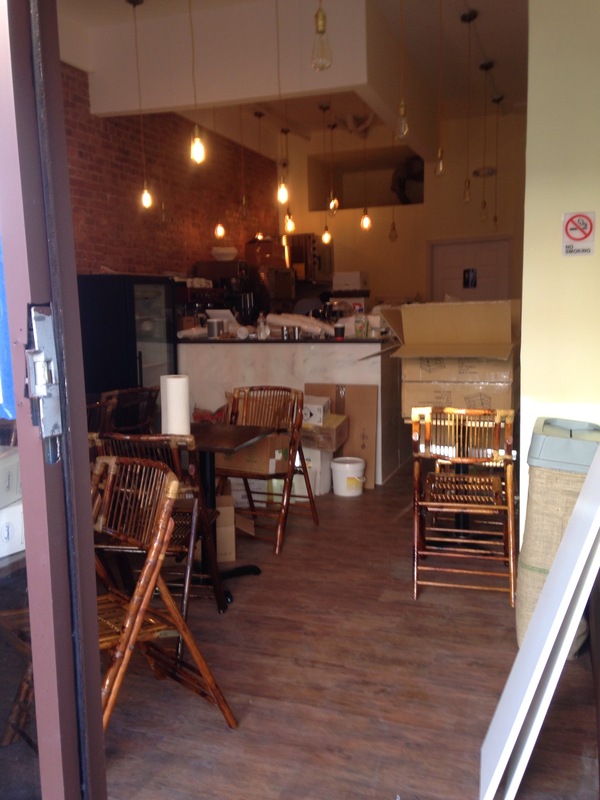 And from the looks inside this new Harlem cafe is getting ready to open! Stay tuned.